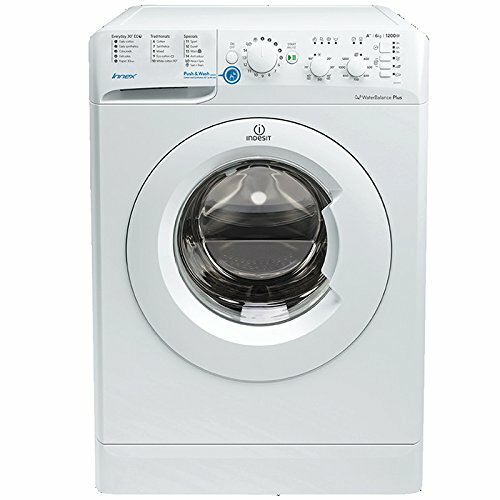 The affordable Italian brand is very popular in the UK. 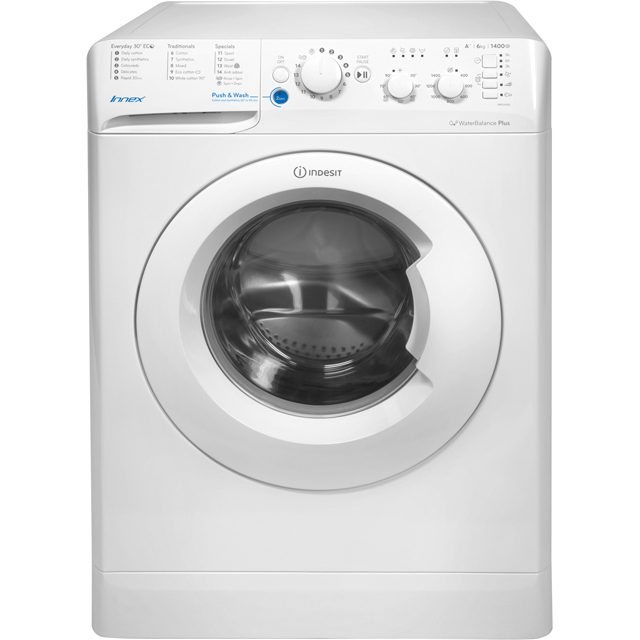 Indesit offers a variety of washing machines with a drum size to suit every type of washing requirement. 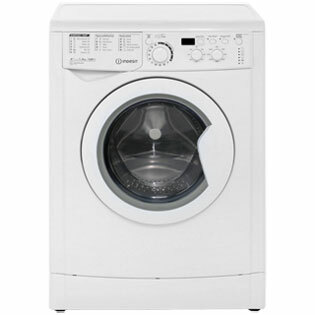 6kg, 7kg, 8kg and 9kg drum capacity, low price models cost under £500 and most are between £200 to £300. 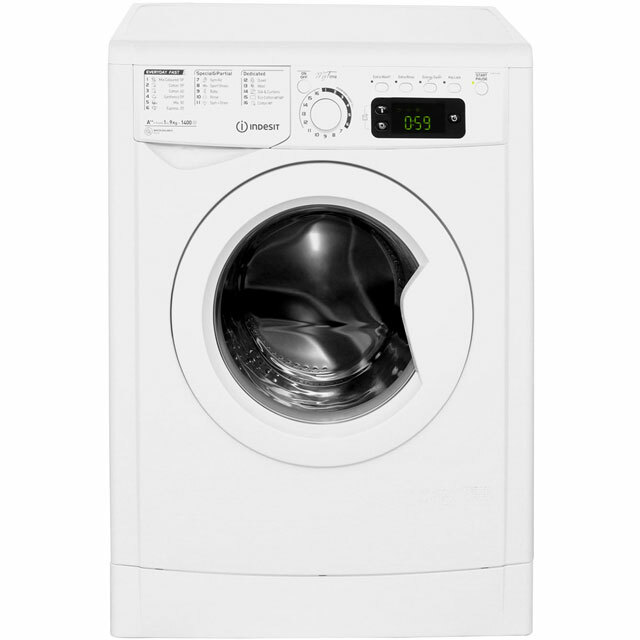 Mainly producing freestanding models with 1000rpm, 1200rpm and 1400rpm spin speeds come in black silver and classic white finish. 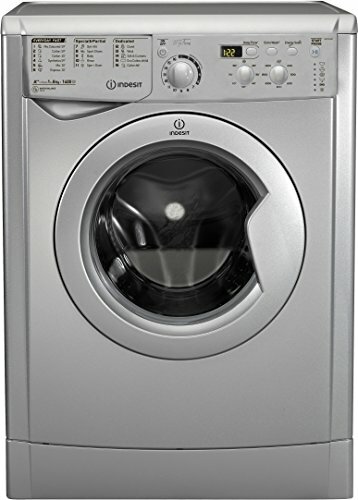 There are some integrated types too that are built-in to fit behind a cupboard door. 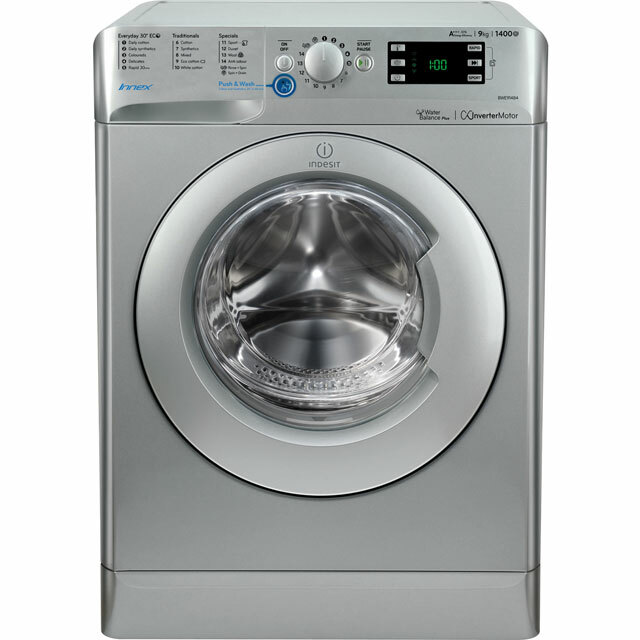 Features include extra wash, fast cycles, anti stain, eco time, energy saver, delay timer. 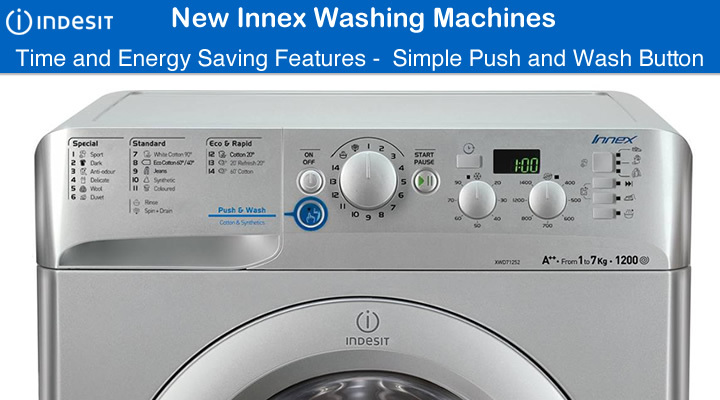 The new Innex washing machine range is equipped with handy time and energy saving features. 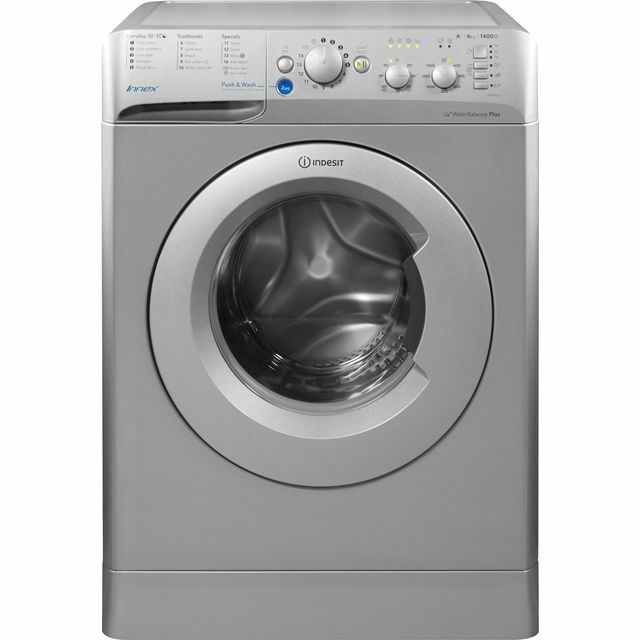 The simple push and wash button gets a 50 minute cycle started in a single move. 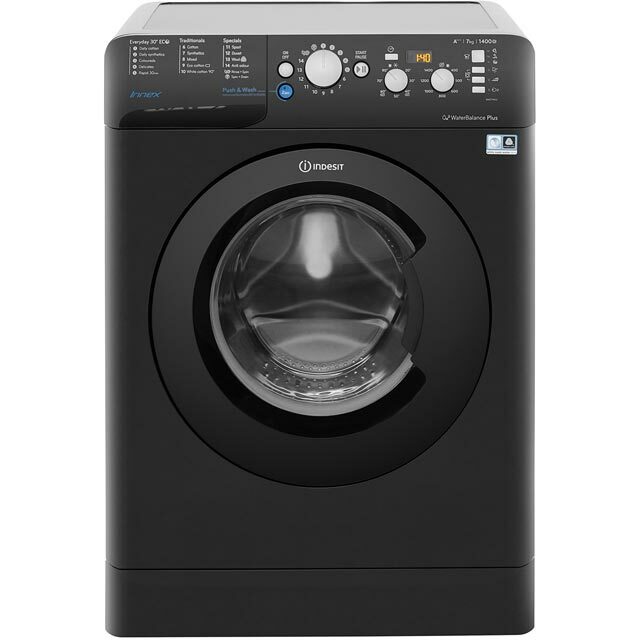 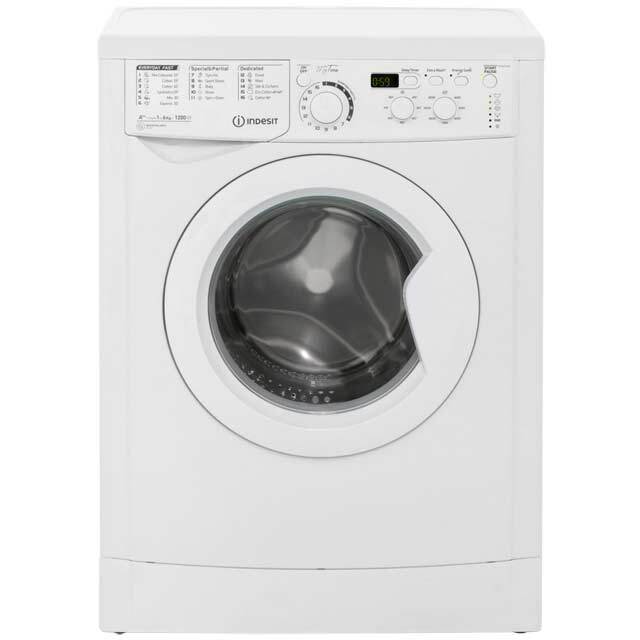 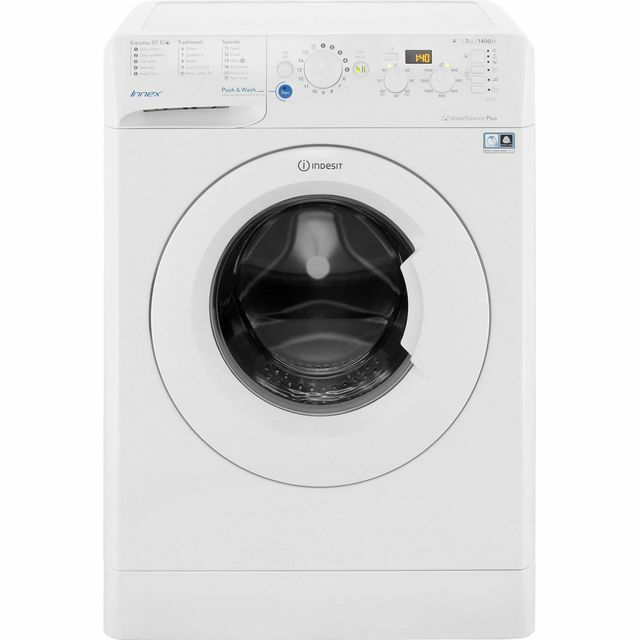 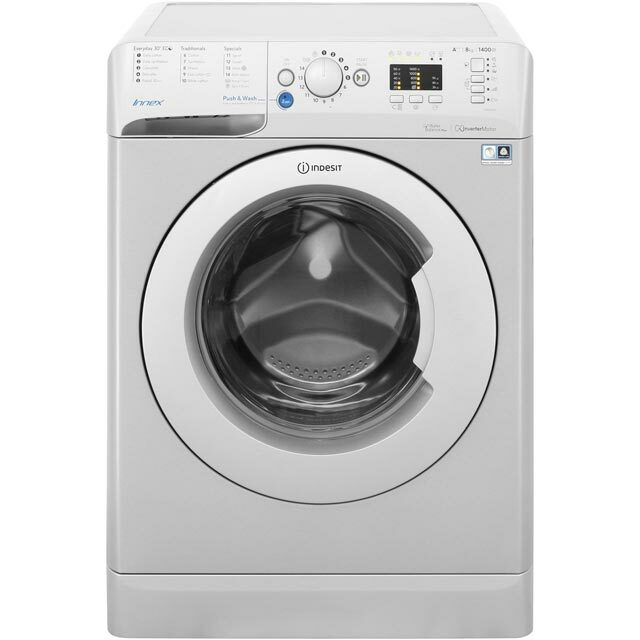 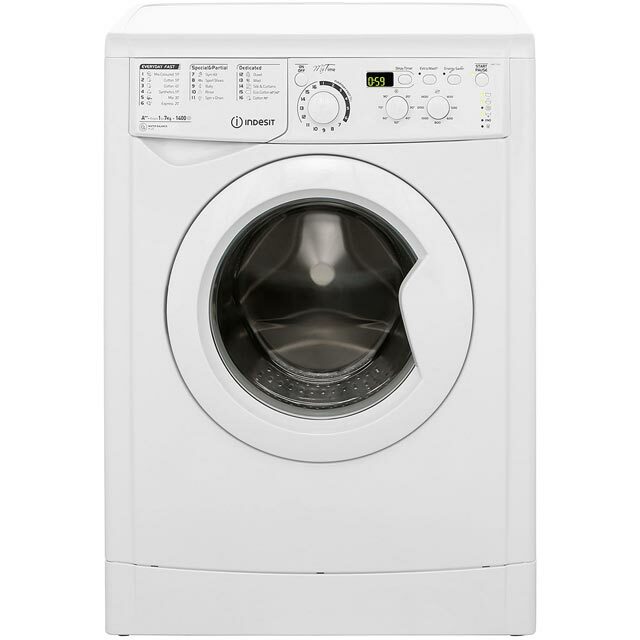 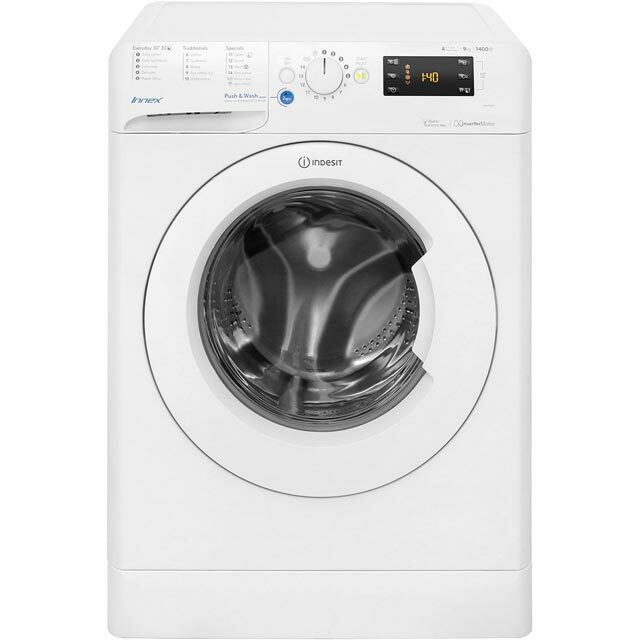 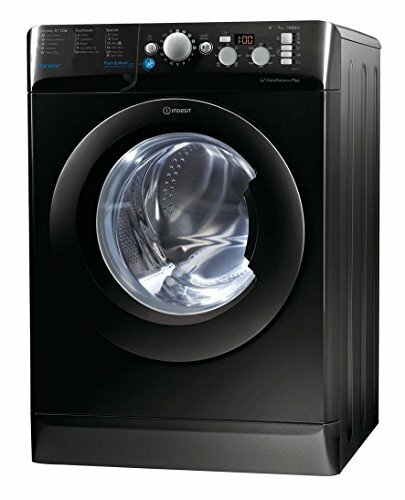 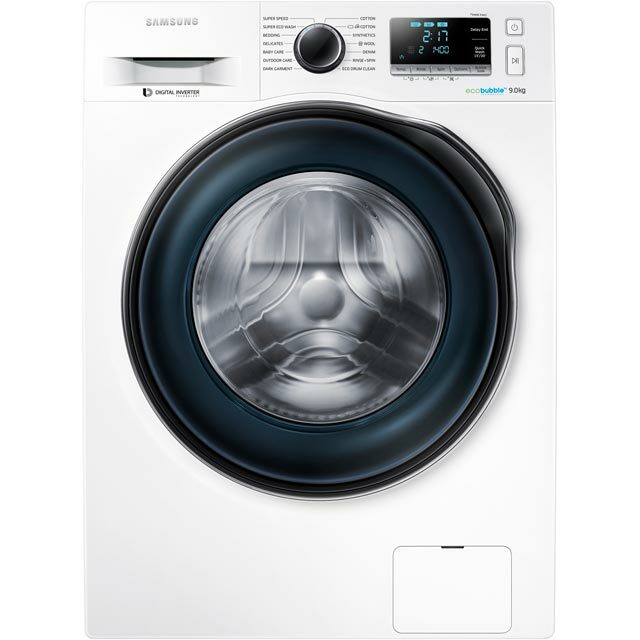 With a 7kg drum capacity, 1200 rpm spin speed and a range of special programmes this is great for daily laundry loads. 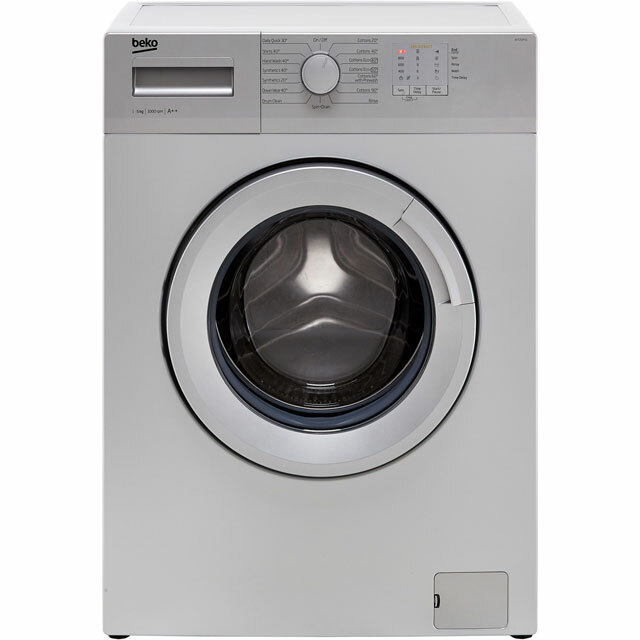 Washing options include silk, curtains and sports clothing plus eco, easy iron and fast wash.
All Indesit washing machines offer a wide range of features. 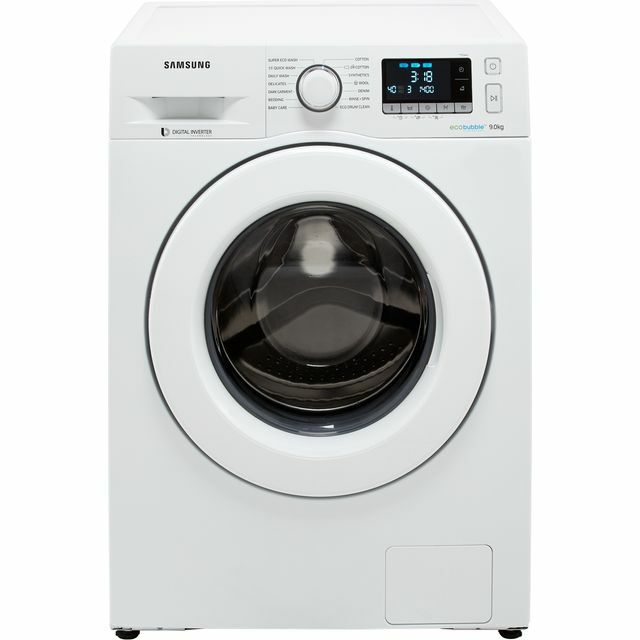 On the higher price models there will be a digital LED display. 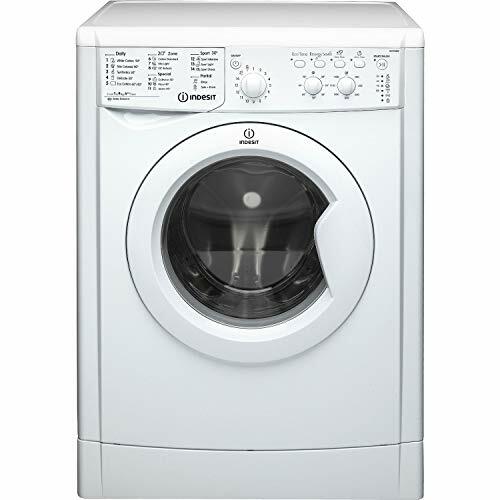 Some are available with a handy time remaining indicator keeping you updated on the progress of the cycle. At the other end of the price scale there are more basic washing machines. 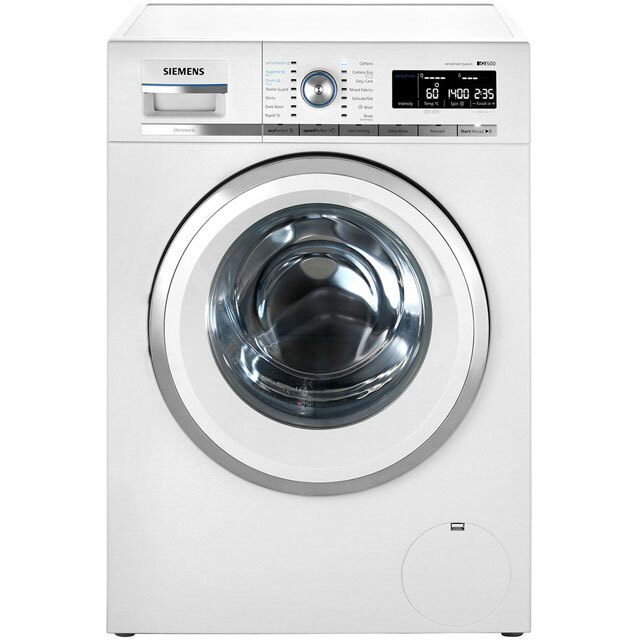 These incorporate rotary dials and push buttons to select the desired programmes. 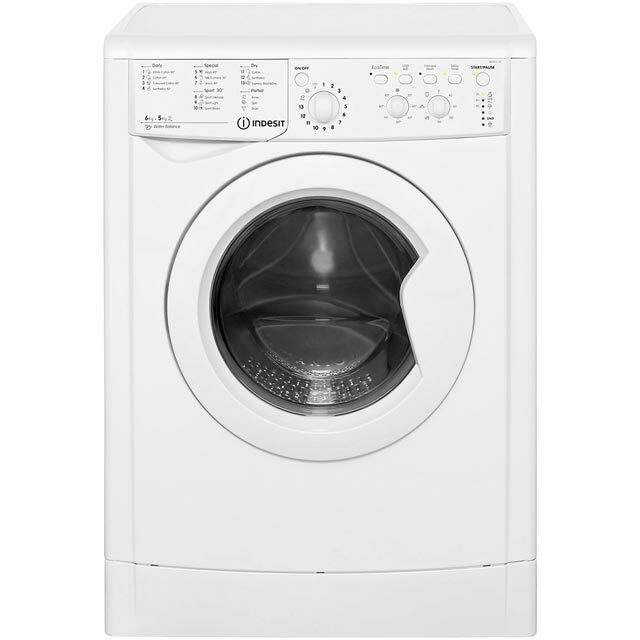 The delay timer is useful when you want to delay the start at a time that suits you. 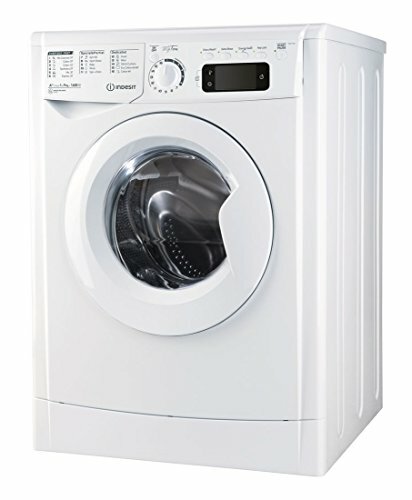 This can be at night when the running costs may be cheaper. 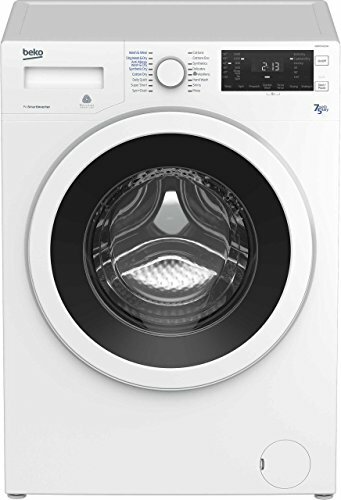 You will find easy to use front loading washing machines with16 various programmes including a 20 minute fast wash. Special sports washes look after sports clothing and shoes while an easy care option provides extra care for delicates. 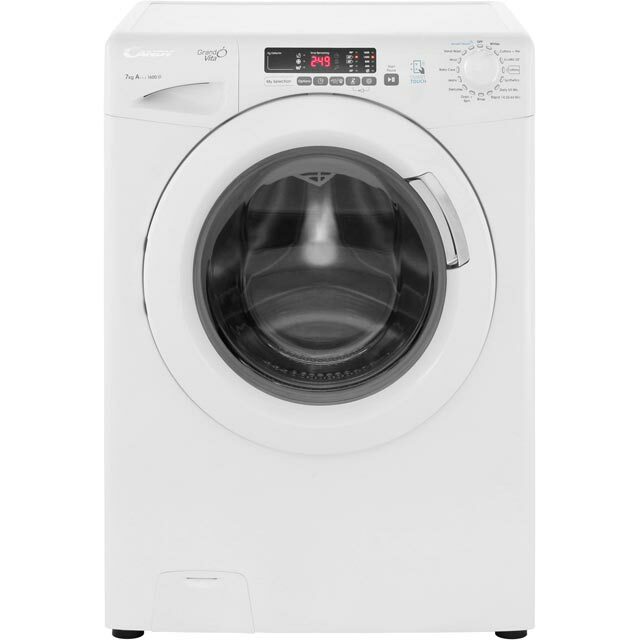 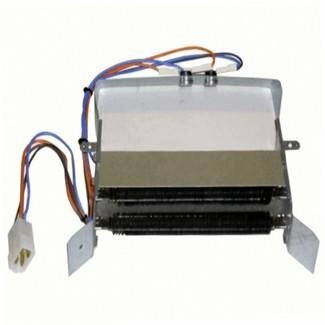 The more sophisticated models come with a water balance system that uses just the right amount of water to match the load. 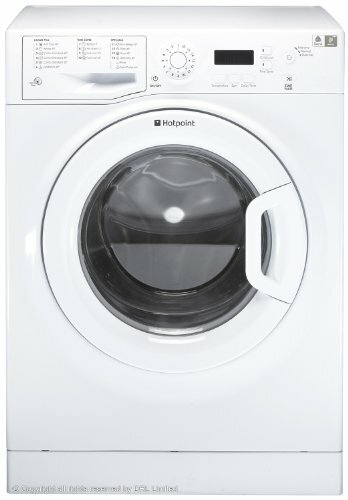 For easy loading and unloading there’s a large porthole. 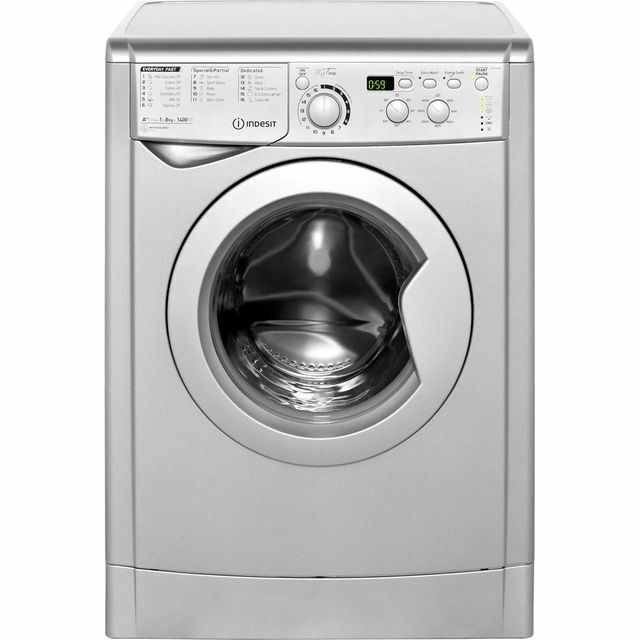 Expect a sleek looking appliance for your modern kitchen. 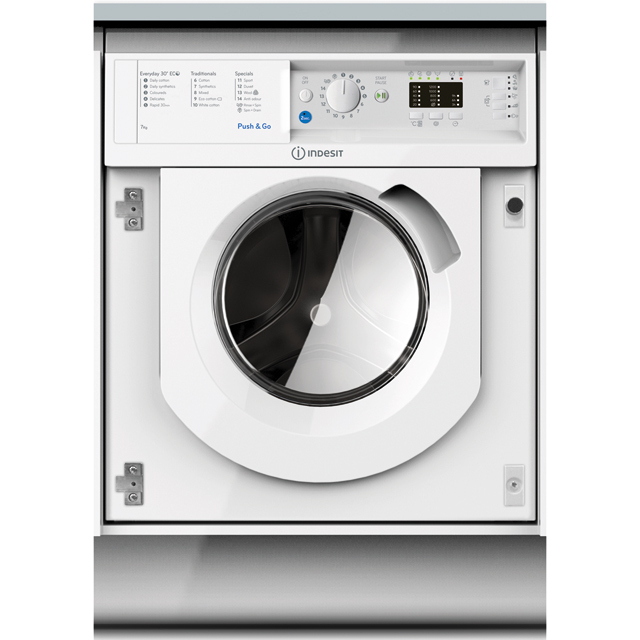 The new Innex range from Indesit is packed with great features giving you a variety of flexible options. 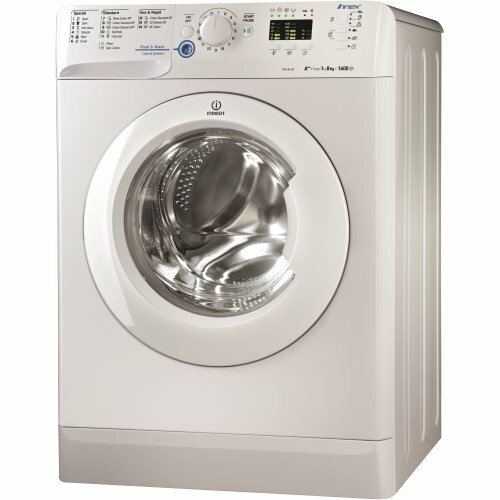 Up to 21 useful wash programmes such as pre-wash, sensitive, coloureds, wool and baby are standard that we have come to expect. 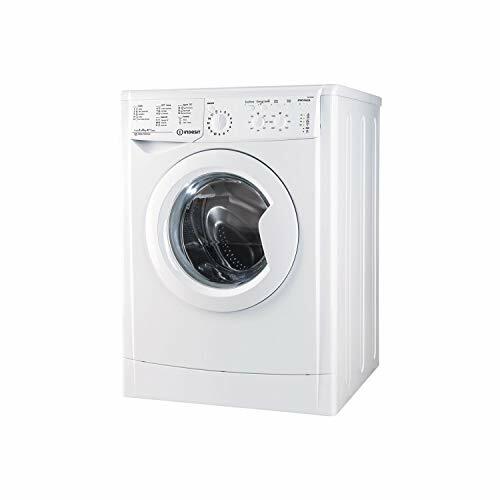 It is the extra features you will appreciate such as 24 hour delayed start, variable spin speed, easy iron function, high washing performance and large load capacity. 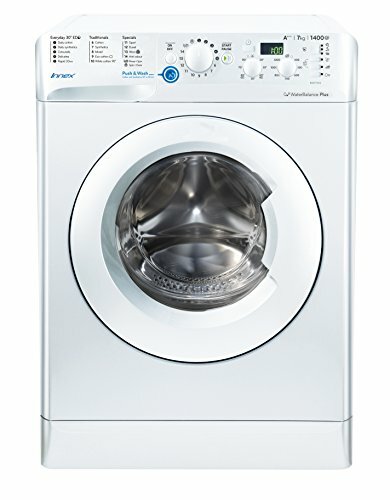 Best of Indesit’s unique push and wash technology brings simplicity to wash day. 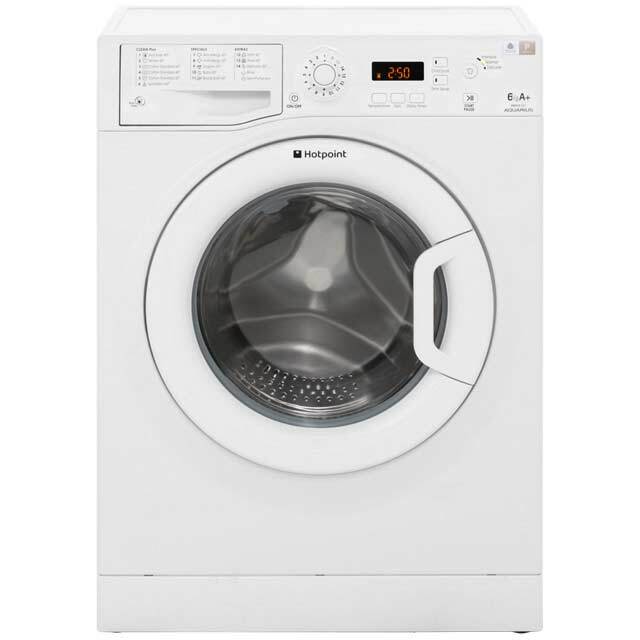 Just push once to switch a 30 degree wash at 1200 rpm mixed cycle lasting 50 minutes.